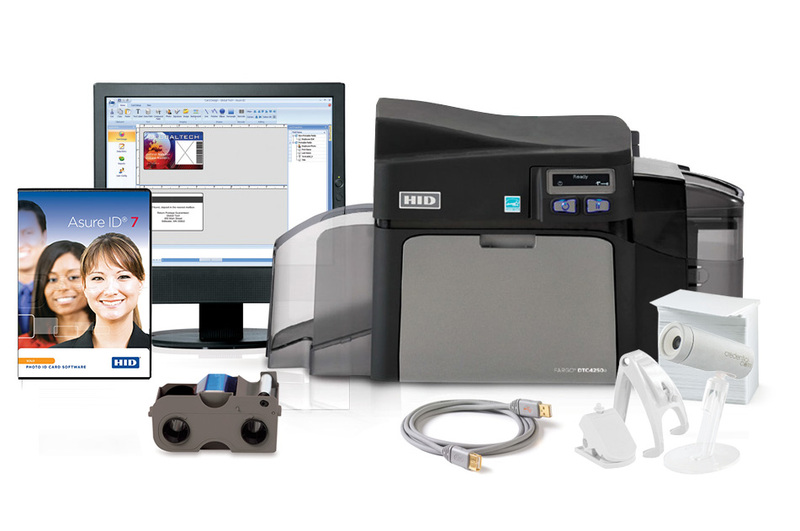 Why use photo identification systems? Medical facilities are extremely complex and involve a number of people with very diverse roles within the facility. Without proper oversight of who does what, it can easily spiral out of control and spell disaster. That is where an identification system comes into play. Together with knowing who moves around within a hospital, one also need to take into consideration who has access to what facility. Most identification cards can be programmed to give an individual a certain level of access. This will prevent unwanted personnel from wondering where they could cause damage, or put someone�s life in danger. Hospitals have massive amounts of stock to control, including medical stock, food and beverages, cleaning materials and expensive equipment to name but a few. If the stock gets lost or lands up in the wrong hands, it could spell disaster for the hospital. Advanced identification cards can be assigned to keep track of where the stock travels to within a hospital, which minimizes the risk of stock mismanagement. Although hospitals are in the business of helping people, they are businesses nonetheless with large numbers of staff and plenty of internal money that exchanges hands. Some identification systems can be used as payment systems. This enables the staff to be more efficient and save time. Paperwork can become a giant headache, especially within the walls of a hospital. The biggest problem is space and to a degree, damage. With a comprehensive photo identity system, one can create digital documents that accurately and automatically store critical information. Not only is the information easily stored, retrieval is just as easy. Not only do the staff members need to use money in-hospital, but they also need to be paid. 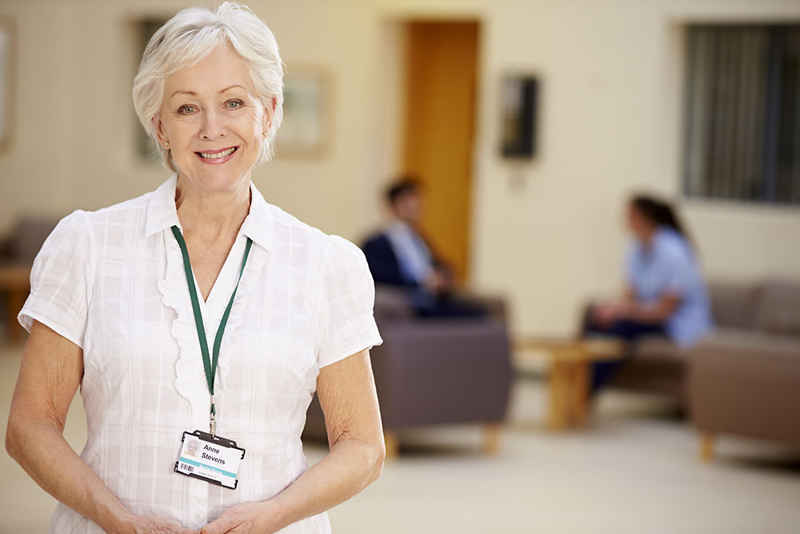 A proper photo identification system can be used to track the time and attendance of all the staff involved within a hospital. Again, the time and money saving advantage are priceless. Hospitals are dynamic and diverse institutions that utilize a number of different systems to function. A comprehensive identification system needs to be able to integrate with the other existing systems within a healthcare facility to be effective. This system is intended for a medium-sized facility. It is highly versatile and can integrate with the physical access control systems. 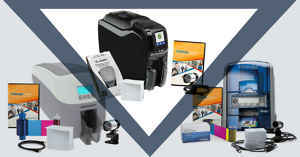 It is a highly versatile printing and encoding system that enables the user to create and process secure identity objects. 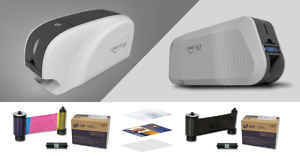 More than that, it can print up to 10 cards a minute. 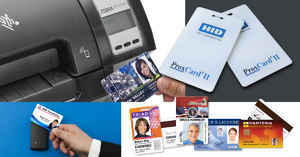 Its reprint functionality is perfect for issuing visitors with temporary ID cards. 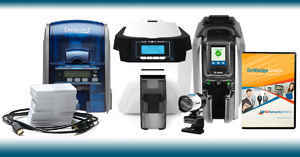 This easy to set up system is also packed with loads of features and can be used in larger facilities. 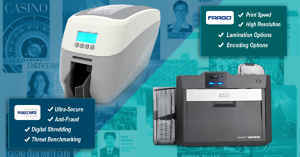 This printer adds extra security with the patented Holokote security technology and adds a watermark to the security cards. It also allows for the reprinting of cards and also various security card types. 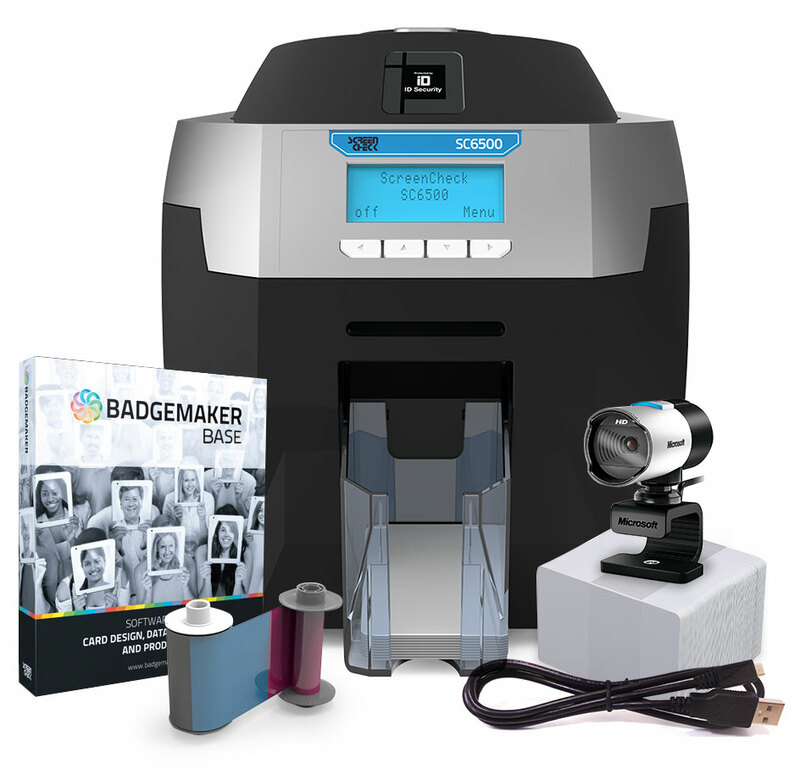 The Badgemaker software provides the capability of creating unlimited data records with unlimited designs. As mentioned before, hospitals are extremely complex environments and there are a number of role-players who are involved in the running of a successful hospital. All of which need identification to ensure not only security but also the proper functioning of the facility. The medical world can be a legal minefield and hospitals need to be vigilant and secure to ensure the safety of each patient. One person at the wrong place, at the wrong time, could easily escalate to a legal lawsuit. If proper identification methods aren�t in place, a hospital could easily be found negligent and pay the price. Therefore, all medical staff should be identifiable with a photo identification card. This will prevent unlawful entry into restricted areas within a hospital. These staff members go largely unseen and could potentially pose a security risk if not monitored properly. They include the all-important cleaning staff as well as cafeteria staff and contractors who perform maintenance on the facility. Medical reps are also frequent visitors who require Identification so that reliability and quality control can be exercised. No hospital wants a contamination scandal to tarnish its credibility. There are literally thousands of patients that move through a hospital in any given year. The only difference between the patients is the severity of their condition or injury. Misdiagnoses and wrong-site, wrong-procedure and wrong-patient errors do occur. Having a proper photo identification system in place can reduce those errors greatly as all the patient�s details are digitally stored and can easily be retrieved. Apart from the large amount of patient who enters through the doors of hospitals, the other mass of people who need to be monitored are the visitors. If not kept in check, visitors can land themselves and the patients in serious danger. By providing proper identification to visitors, a hospital can prevent serious accidents by also restricting their movement.